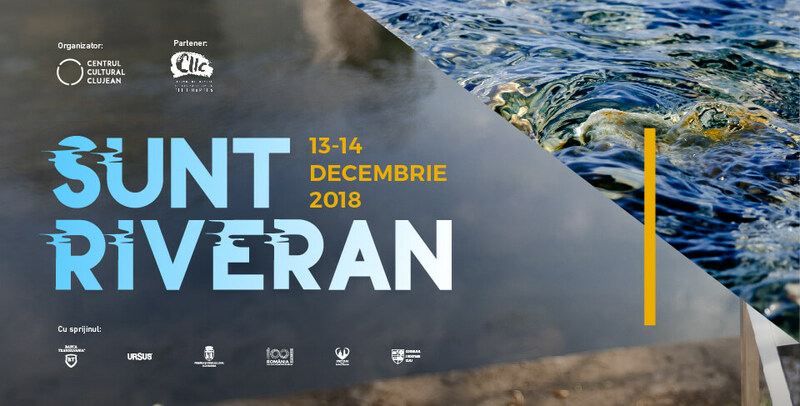 PRÁCTICA will be lecturing about their River Somes redevelopment project at the 2018 Riveran event in Cluj-Napoca, Romania, on December 13th and 14th. Other speakers include the managers of Ría 2000 and Future Foyle, river and urban redevelopment projects completed in Bilbao and Northern Ireland. Registration is now open, see you there! 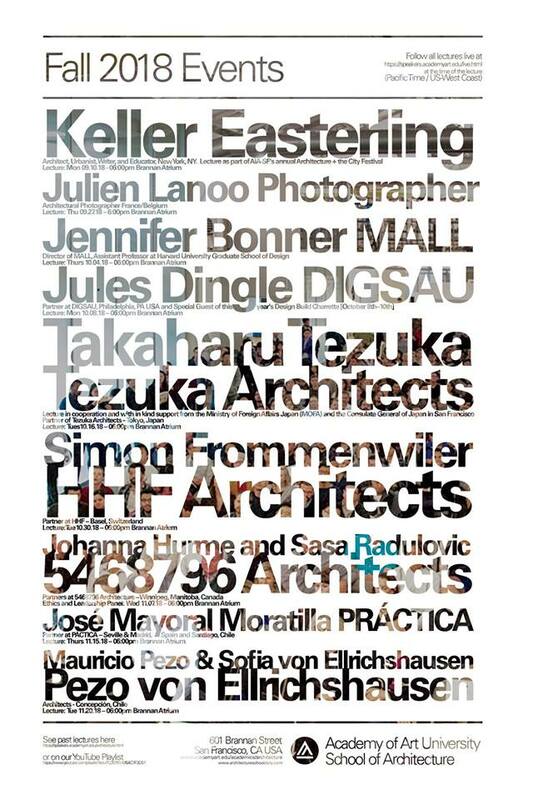 PRÁCTICA will be giving a lecture at the AAU School of Architecture on Thursday November 15th at 6pm PT. You are invited to join us in the Large Atrium Space at 601 Brannan Street, San Francisco, CA 94107, or watch it live through the link bellow! 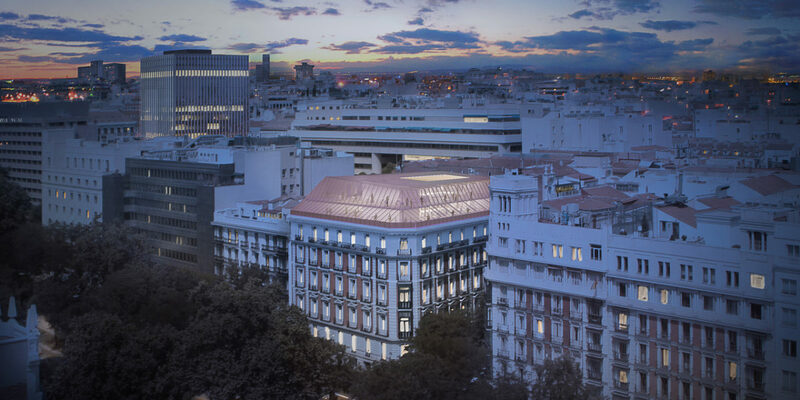 We are glad to announce that PRÁCTICA and Daroca Arquitectos won the second prize in the international competition to redesign the Consorcio de Compensación de Seguros building on Paseo de la Castellana in Madrid, a new 10.000 sqm corporate complex featuring listed historical elements. We are glad to announce that José Mayoral, founding partner at PRÁCTICA, will participate as workshop instructor and lecturer at the 14th Spanish Architecture and Urbanism Biennial, along with Kersten Geers, Iñaki Ábalos, Bevk Perovic and José María Sánchez, among others. PRÁCTICA will be participating in the Somes Delivery design and build workshop in Cluj-Napoca, Romania, on June 29th-30th and July 10th-13thas part of the participatory process of our Rethinking Somes project! Registration is now open, we hope to see you there! 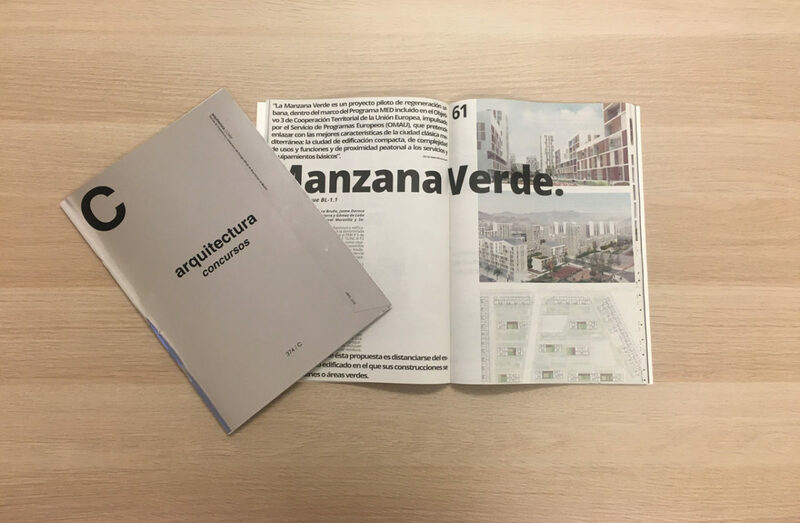 We feel honored to have two of our latest projects featured on the new issue of Arquitectura magazine. The volume includes articles on The Green City Block and on Plaza de los Misterios. 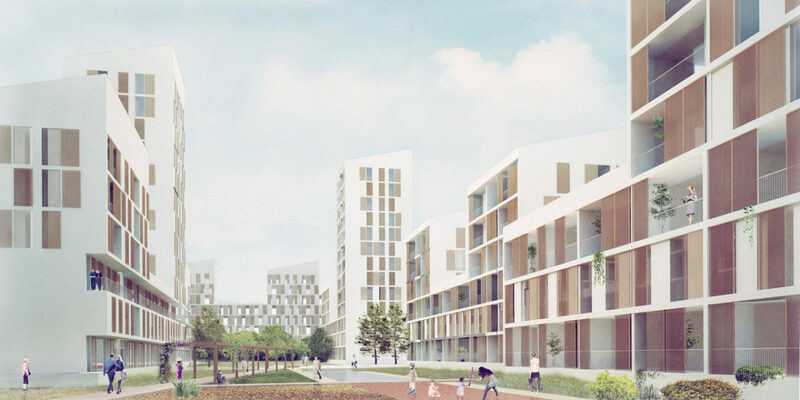 PRÁCTICA wins the competition to design a 2.400 residential unit complex in Santiago, Chile, in collaboration with the architecture firm Izquierdo Lehmann. The project features 190.000 sqm of residential space and a new 2,5 ha. urban park. 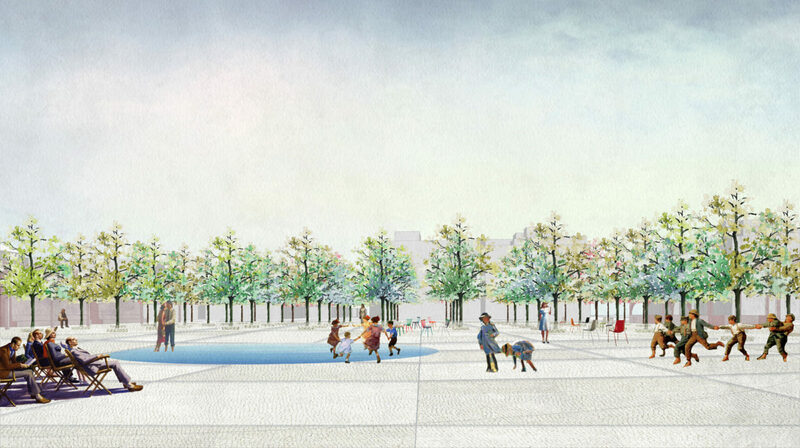 PRÁCTICA wins second prize in the international competition aimed to redesign the Plaza de los Misterios square in Madrid. 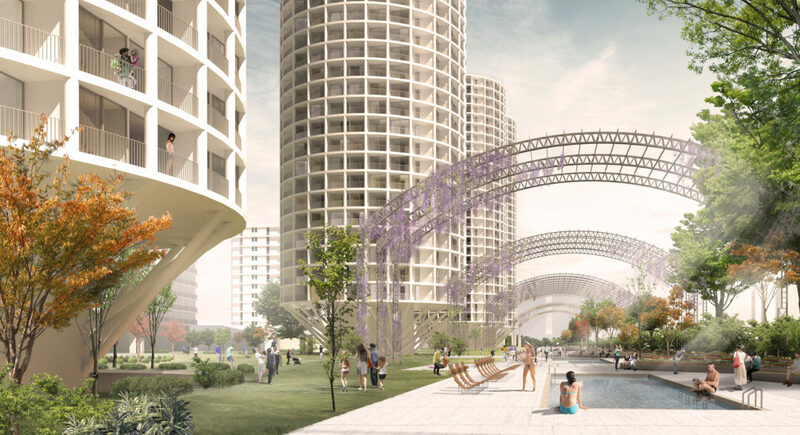 We are glad to announce that PRÁCTICA wins the 1st prize in the international competition “Rethinking Somes”, an ambitious architectural and urban design project aimed to redesign the 15 kilometer-long waterfront of River Somes on its course through Cluj-Napoca, Romania. PRÁCTICA will run a three-day workshop titled “The North American Academia: an attribute of Spanish Architecture” in collaboration with International University of Andalusia. 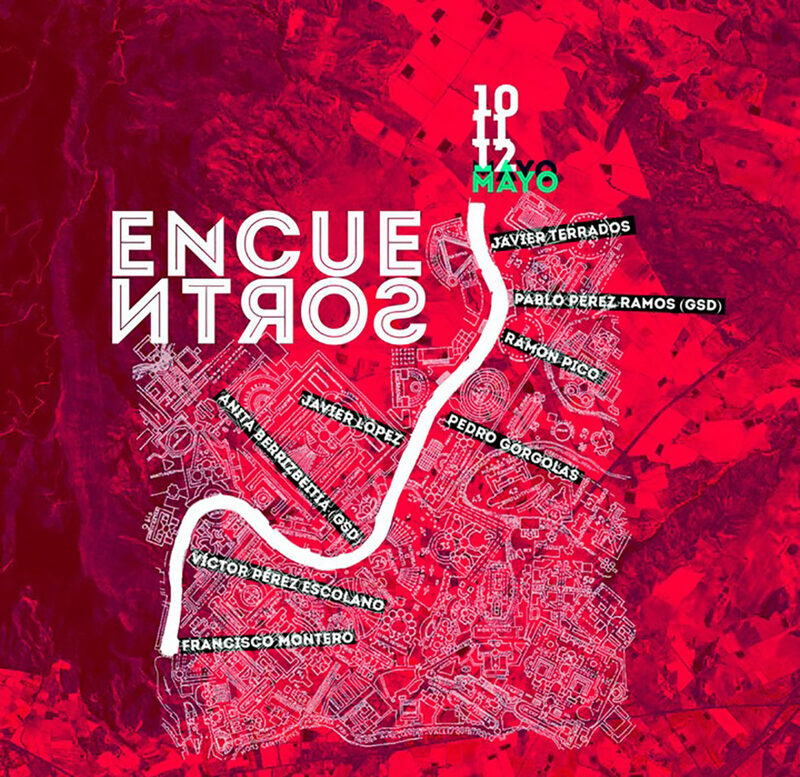 It will feature lectures by Ábalos+Sentkiewicz, Langarita Navarro, Ecosistema Urbano, Actar Publishers, and PRÁCTICA’s founders. It will take place on September 18th-20th 2017 at the Carthusian Monastery in Seville, Spain. We would love to see you there! PRÁCTICA´s cofounder, Jaime Daroca, authors an article featured on the last issue of TRANSFER, Global Architecture Platform. The article entitled “Horizontal and Vertical Disorder” analyses the potential of West Chelsea and Dumbo, two New York City districts, where the industrial heritage offers ideas and concepts for sustainable city growth. PRÁCTICA is proud to announce that their proposal titled AL SUR for the “Nuevos Modos de Habitar – Manzana Verde” competition in Málaga (Spain), made in collaboration with Daroca Arquitectos, has been awarded the first prize. PRÁCTICA takes part in the exhibition titled “Imagination on Exile”, which was opened on May 12th in the lobby of the Technical School of Architecture of Seville. 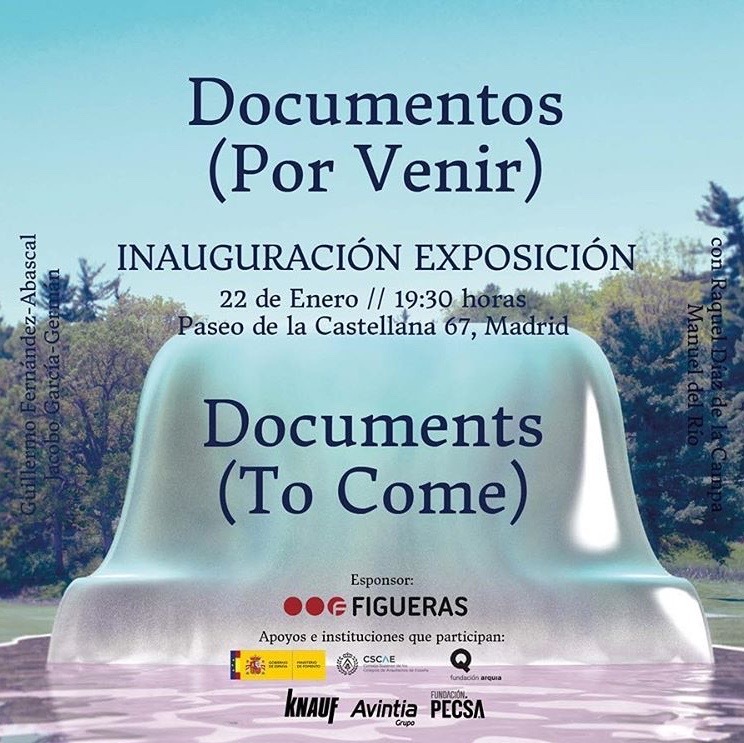 This show features work developed all around the World by young architects from Seville with a strong international projection. PRÁCTICA members Jaime Daroca and José Ramón Sierra take part as tutors in the first encounter between the Technical School of Architecture of Seville and Harvard University GSD, titled “The Role of Green Networks”. The faculty members joining this activity include Anita Berrizbeitia and Pablo Pérez Ramos from Harvard GSD, as well as Ramón Pico, Javier Terrados, Francisco Montero and Javier López from ETSAS. PRÁCTICA’s cofounder Jaime Daroca is invited by Taller E at the Technical School of Architecture of Seville to join their Studio review session as a critic for their final project. Students will present their proposals for a cultural center in the city’s historic quarter. 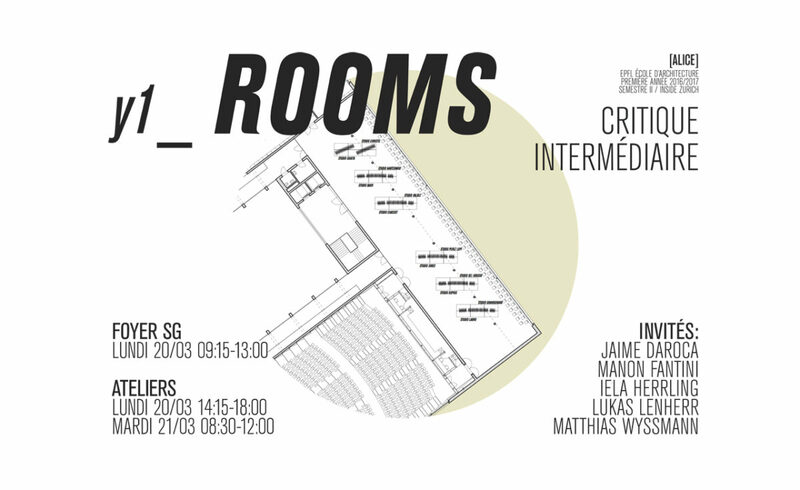 We are pleased to announce that one of PRÁCTICA’s cofounders, Jaime Daroca, will be attending the ALICE Studio Midterm Review as a guest critic at the EPFL in Lausanne. Students will present their projects for the ROOMS exercise, which will be the source for a montage in the HOUSE 2 – COUNTER CITY installation at the end of May 2017 in Zurich. 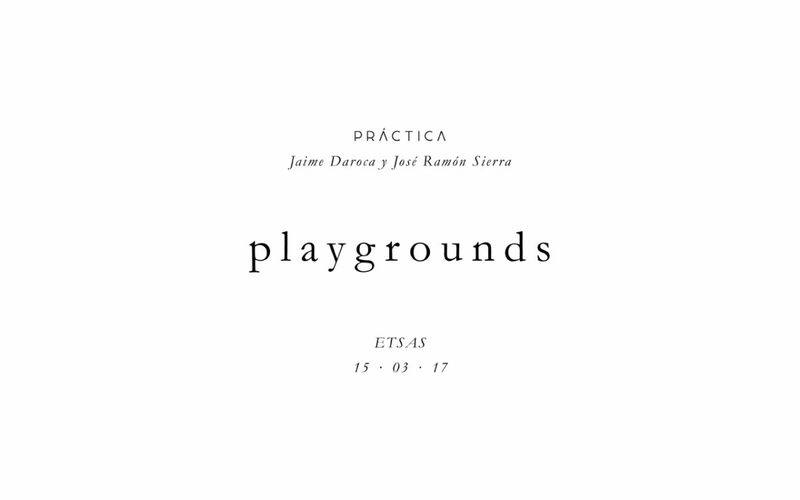 PRÁCTICA’s cofounders Jaime Daroca and José Ramón Sierra are invited by María González and Juanjo López de la Cruz from Sol89 to join their Studio review session as critics and to give a lecture on housing and interstitial public spaces at ETSAS. Practica’s cofounder, José Mayoral, was selected as one of the curators that will lead the next Biennale of Architecture and Urbanism 2017 ‘Dialogos Impostergables’ in Valparaiso, Chile.The team was selected by the College of Architects of Chile (CA) in collaboration with the Association of Office Architects(AOA) and the Network of Schools of Architecture in Chile. PRÁCTICA is glad to announce that its cofounders, Jaime Daroca, Jose Mayoral and José Ramón Sierra, will be teaching Studio at the Academy of Arts University School of Architecture in San Francisco during the 2017 Spring semester. 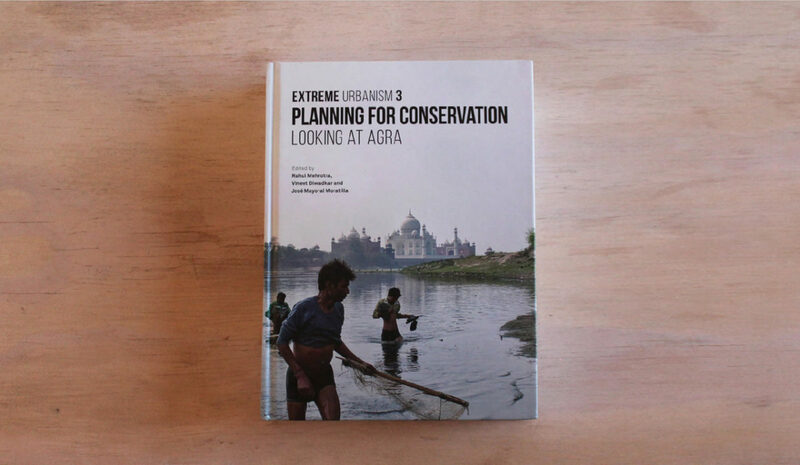 PRACTICA’s cofounder, José Mayoral, has published the book ‘Planning for Conservation: Looking at Agra’ with Rahul Mehrotra, Harvard GSD professor, and Vineet Diwadkar. This volume presents the research and speculations produced by graduate students and the Loeb Fellows at Harvard Graduate School of Design by looking at possibilities for the city of Agra in India. The Ephemeral Urbanism Pavilion at the 2016 Venice Biennale gathers hundreds of cases that put forward the notion that the Ephemeral is a productive category within the larger discourse on urbanism and an essential element within the imagination of the urban. PRACTICA’s cofounder, José Mayoral, actively engaged in the installation of the pavilion as one of the designers and as the research team leader. ‘Ephemeral Urbanism: Cities in Constant Flux’ compiles research from the ‘Research Project on the Ephemeral City’ which started with the ambition of understanding and framing the idea that nonpermanent configurations of the urban are a legitimate and productive category within discourse on cities. 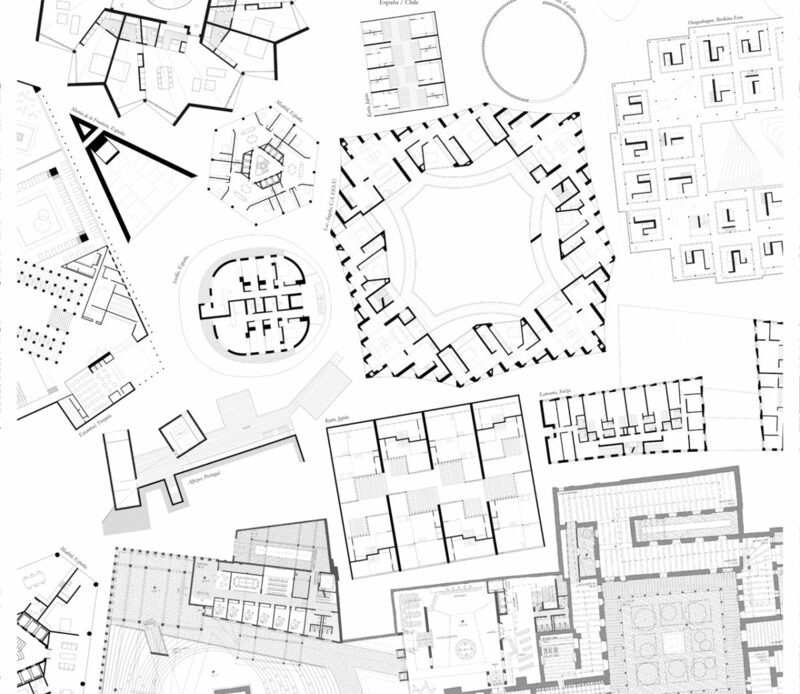 Through this publication PRACTICA’s cofounder José Mayoral, unveils an overview of settlements and configurations that are constructed with an expiration date. A studio proposed by Practica’s cofounder, José Mayoral, with Felipe Vera, was chosen as the winning entry for a competition from the Catholic University of Chile. The competition was organized to select a workshop for the second semester of the 2016 academic year.